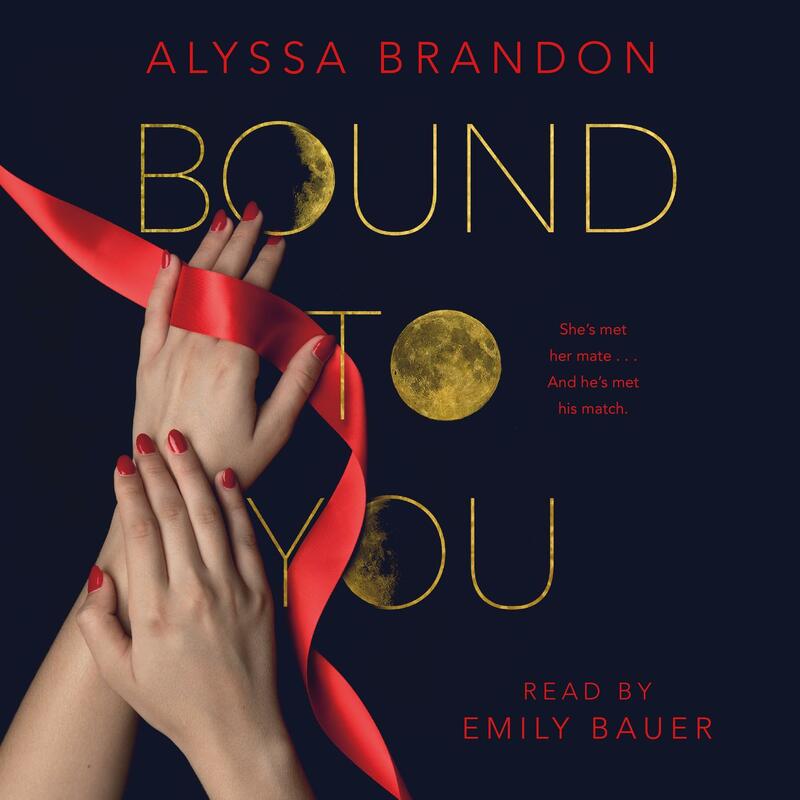 Bound to You - Audiobook | Listen Instantly! Emily Lawrence, an actor and writer, is passionate about bringing stories to life. She has narrated more than 190 audiobooks, half of which were USA Today or New York Times bestsellers, and has also worked in film, television, and theater.